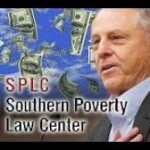 Exposing one of the many agencies that work exclusively on perpetrating hate, division, and crimes among our people. 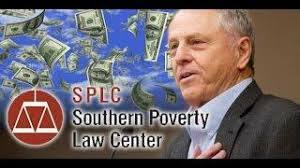 This agency, and in particular the Southern Poverty Law Center ( SPLC) is paid by the Comptrollers as the Jewishcons: US with the aim to: for creating conflicts among us, the American people. These thugs= criminals, and along with their agency facility must be taking down immediately in perpetuity, and make liable, accountable, and responsible theirs perpetrators. ARREST THEM WITHOUT PREJUDICE.